Growing roses for shaded areas is not farfetched. 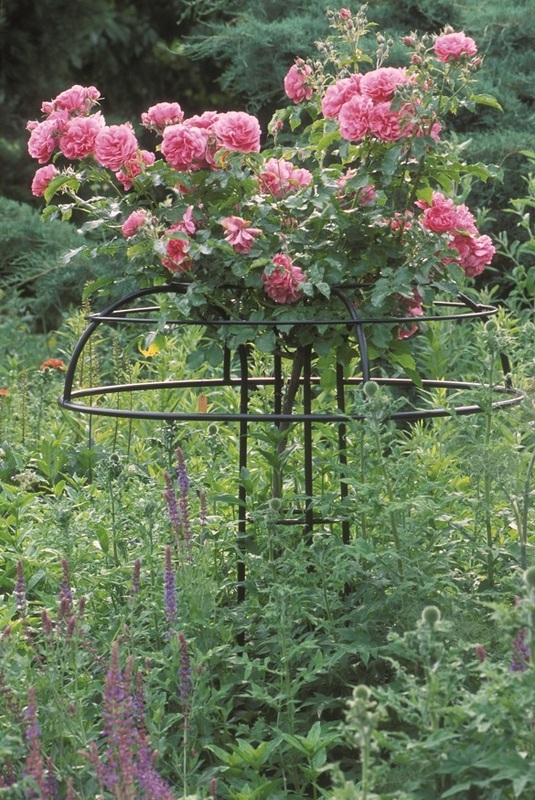 Although the general wisdom to grow roses in gardens which get on average 5-6 hours sunshine each day, it is possible to grow roses in more shaded areas. Roses are an excellent way of giving a dull space a significant uplift. Trelliss etc. All products are handforged in company’s own workshops, galvanised steel powder coated black as standard and come with a free 10 year no rust guarantee. For more information or to visit our Dublin display, telephone 087-2306 128.